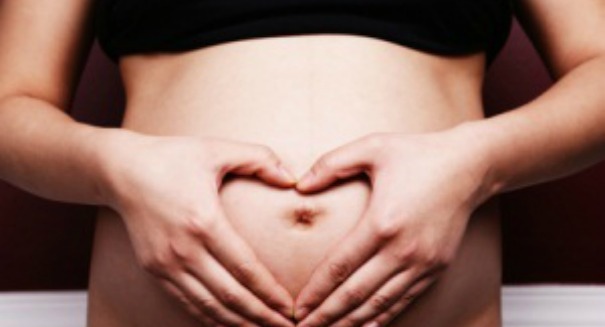 A groundbreaking new surgery could make childbirth possible for infertile women. In a huge first for women struggling with infertility, doctors at the Cleveland Clinic are gearing up for the first ever transplant of a uterus from a deceased donor to a live woman, as we reported recently. But while this may open up new doors for tens of thousands of American women, it is by no means a cakewalk. A total of eight women have signed up to be screened for the new procedure, just months after a successful transplant between two living women in Sweden. An estimated 55,000 women in the United States have non-functioning uteruses or no uterus at all, and are therefore unable to bear children on their own. This new procedure gives them new hope, but it also will mean a difficult road for them. A uterine transplant is when doctors take a healthy uterus and transplant it into a woman who was born without a uterus or had it damaged or removed at some point. Without a uterus, a fetus cannot gestate, meaning the female lacking a functioning one is essentially infertile. This can be very tramatic to women who had hoped to bear children of their own one day, so this transplant could open new doors to infertile women to have children via childbirth through their own body. In October 2014, doctors pulled it off for the first time in Sweden. While the baby ended up being delivered prematurely at 32 weeks, the baby survived. Approximately one in 4,500 women are born without a uterus. They have healthy and functioning ovaries, but without a functioning uterus, childbearing is impossible. In the case of a transplant, a woman’s ovum and the sperm of the husband — or other donor — is used to create an embryo in the laboratory. This embryo is frozen until such time that it can be implanted in the new transplanted uterus. The uterine transplanation begins with a uterus retrieval surgery on the donor subject, techniques for which were first developed on animals. The uterus is stored in advance of up to three major surgeries: the transplanation surgery, then a cesarean section to remove the baby, and then a hysterectomy to remove the uterus once childbearing is finished so that doctors no longer have to conduct immuno-suppressive therapy on the patient, which can be very hard on the patient as the drugs can be pretty powerful.